Sorry you’re late and this video is no more available here . Don’t miss your chance to be part of ’17 Master Classes Edition, Get one of the limited 3 Days Pass or Video Ticket and learn from the already announced speakers; Ryan Church, James Clyne, JB Monge, Nathan Fowkes, Jason Scheier, Neil Blevins, Ash Thorp and many more. 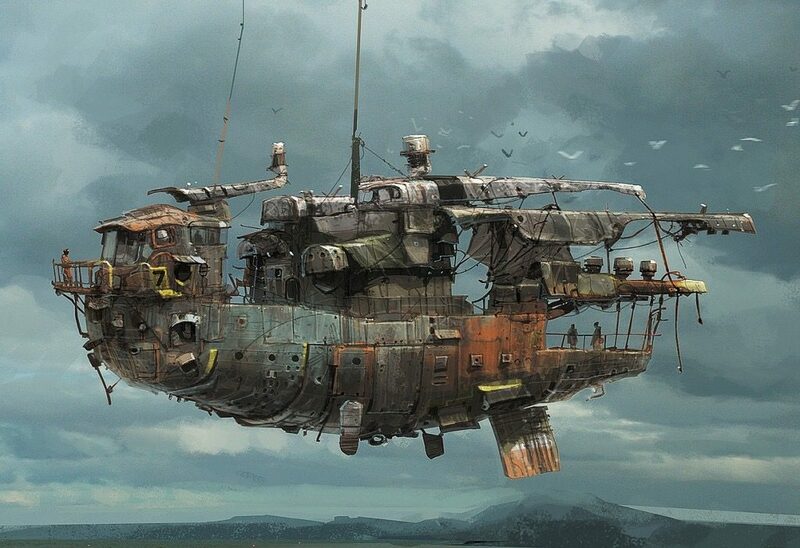 Nikolai Lockertsen has worked in the film industy and vfx since late 90's. For various companies like Qvisten, Filmkameratene, Gimpville and Storm Studios. on more than 30 feature films, tons of tv productions and commercials. Allan McKay is an Emmy award winning Visual Effects Supervisor, originally from Brisbane, Australia – living in Los Angeles, California. Allan has over two decades of experience working in the visual effects industry for many leading studios such as Industrial Light & Magic, Pixomondo, Blur Studio, Atomic Fiction, Prime Focus, Ubisoft, Activision and dozens of others. 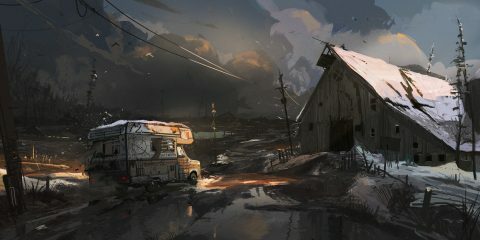 Ian is a concept artist/illustrator. 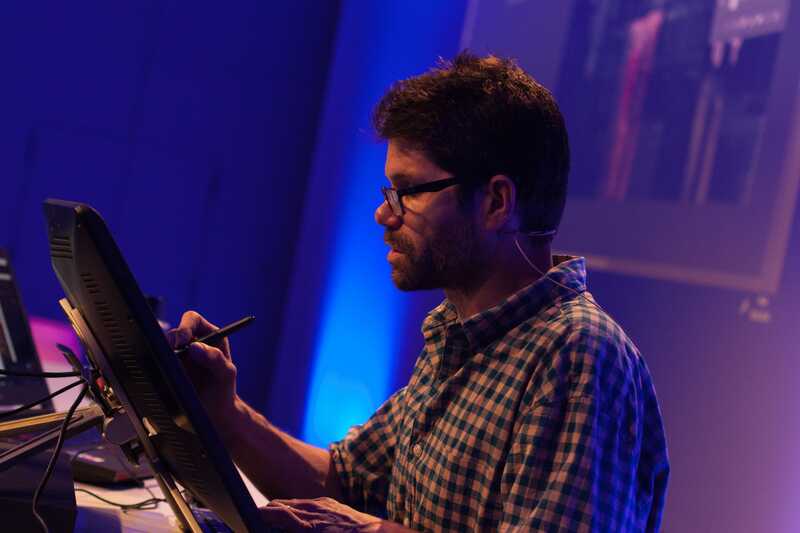 He spent over 20 years working in the video game industry as lead concept artist and assistant art director on the bestselling Grand Theft Auto series. 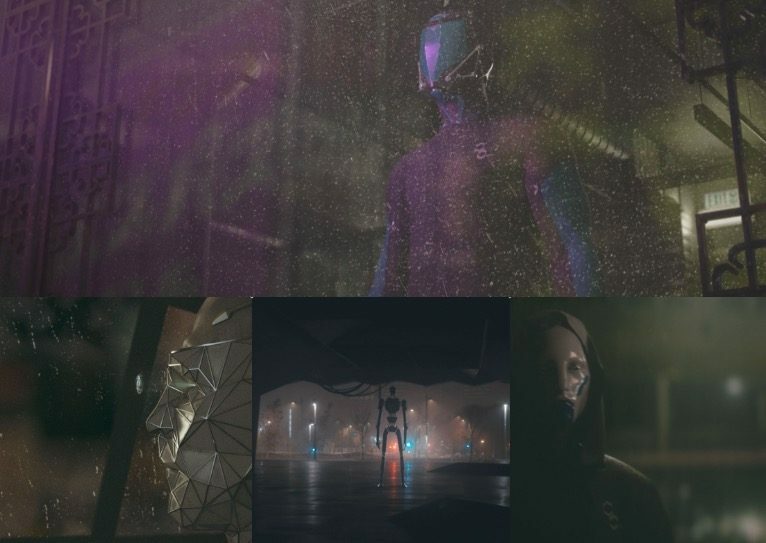 Now freelance and working mainly in visual development for film, his recent clients include 20th Century Fox, Paramount, Warner Bros and Sony Pictures. 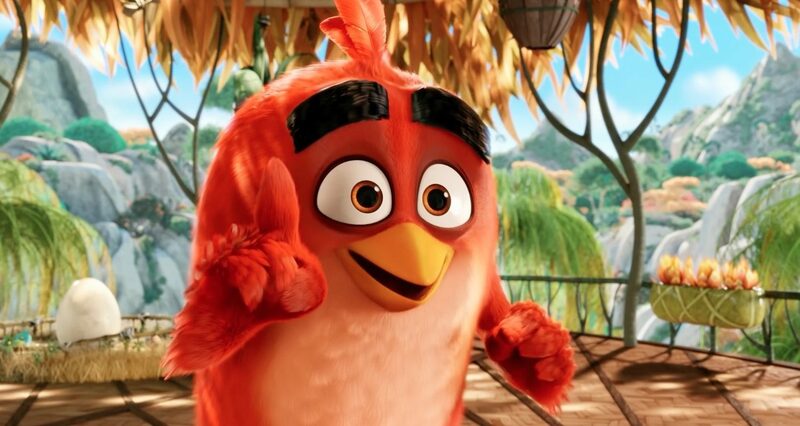 Clay Kaytis is a director and animator, making his film directing debut for Rovio Animation with The Angry Birds Movie, based on the number one app of all time. Before Rovio, Kaytis developed his talent as a film maker at Walt Disney Animation Studios, starting as an intern in the Talent Development Program in 1994. Goro Fujita is an Art Director, illustrator and visual development artist based in the Bay Area California. 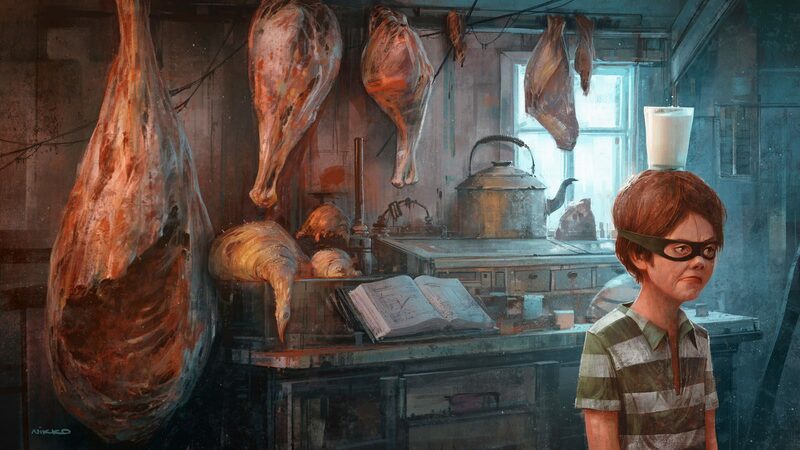 In 2008 he joined DreamWorks Animation as a visual development artist and he is currently an Art Director at Oculus Story Studio in San Francisco where he art directed the VR experience "Henry"
Dan Roarty is currently a lead character artist at Microsoft on Gears of war 4 in Vancouver. Previous to that Dan Worked at Crystal Dynamics aiding in building Lara Croft for the recent Tomb Raider Franchise. With 12+ years in the video game inudstry Dan has worked for companies such as Activision, Lucas Arts, Square Enix and now Microsoft. Nathan Fowkes is a veteran entertainment industry artist with credits on 11 feature films for Disney, Blue Sky Studios and more. Nathan is also well known as a teacher of color, light and design; he teaches at The Los Angeles Academy of Figurative Art, online at Schoolism.com and is a regular guest lecturer at Art Center College of Design. Jean-Baptiste Monge is a French Illustrator, author, painter since 1994, creating his own illustrating stories in books. 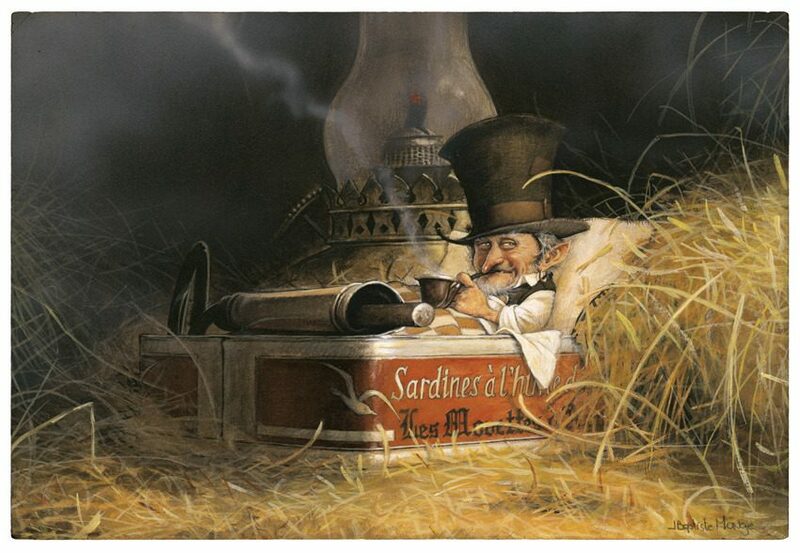 Member of the Society of Illustrators NY, JBMonge’s work received several nominations and awards in the last years. 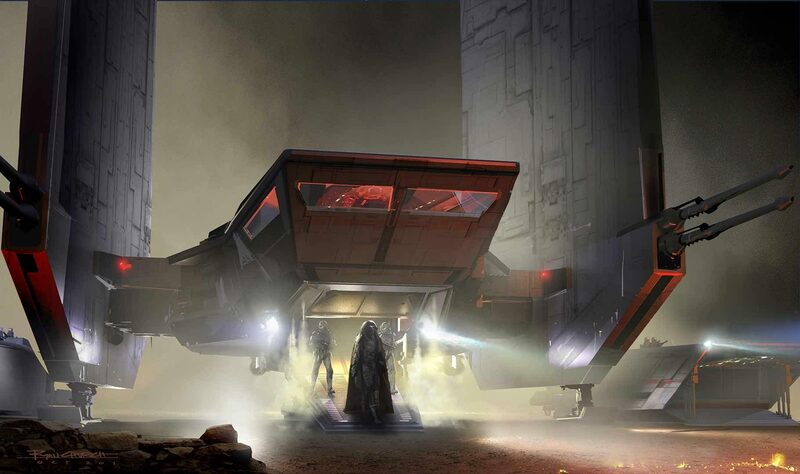 Ryan Church, an American concept designer best known for his designs of vehicles, planets, and architectures as a concept design supervisor on Avatar, Star Trek: Into The Darkness, Star Wars Episode II, Episode III, and on Star Wars VII: The Force Awakens. 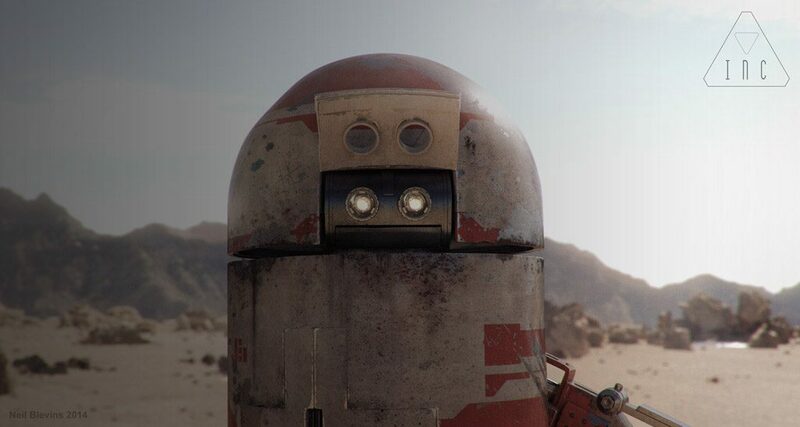 James Clyne has worked as a film industry artist for well over a decade. James studied fine art at UC Santa Barbara where he focused on oil painting and photography. He was inspired by master painters and the power of light through a lens. He went on to Art Center where he learned automotive, industrial and film production design. Jason Scheier is a conceptual illustrator and design instructor. Jason has had the tremendous honor to work in studios such as DreamWorks Animation SKG, Warner Brothers Feature Animation, Walt Disney Imagineering and many-more. 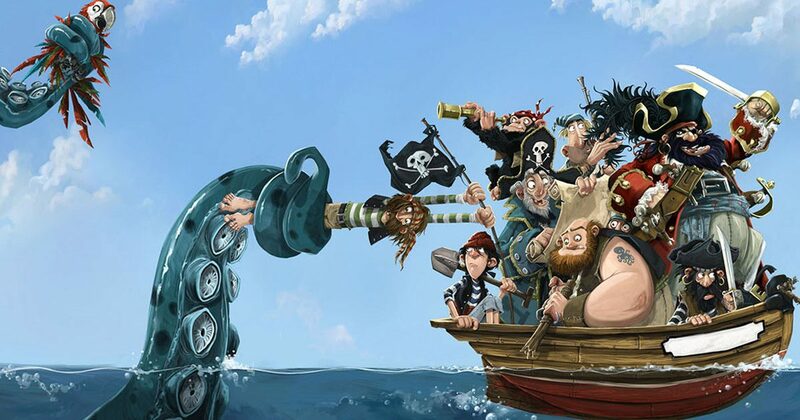 Jonny Duddle is a writer, illustrator and concept artist based in Wales. His time is now split between concept art for film and television, writing his own books and illustrating work by other authors, most recently creating new covers for the ‘Harry Potter’ series. When he's not drawing, he likes exploring forests, riding his bike for miles and miles, scrumping apples, and fixing very old cars. 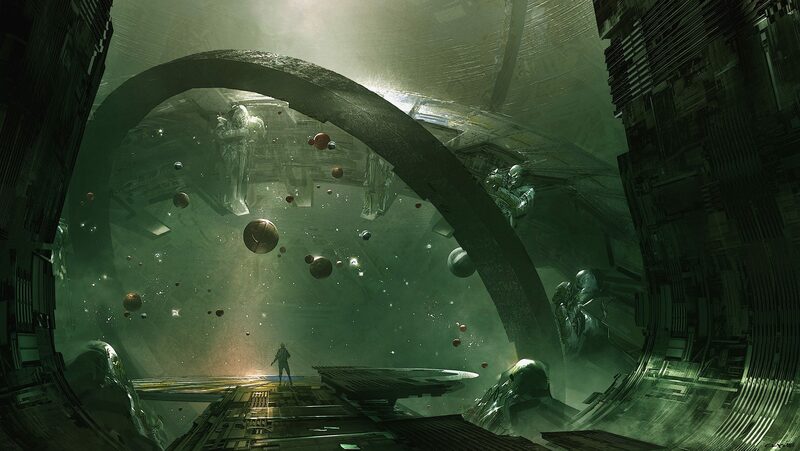 Neil Blevins started off painting and drawing traditionally, and then got into 3d graphics while still living in his home country of Canada. After getting a BFA in Design Art, he moved to Los Angeles where he worked for Blur Studio. 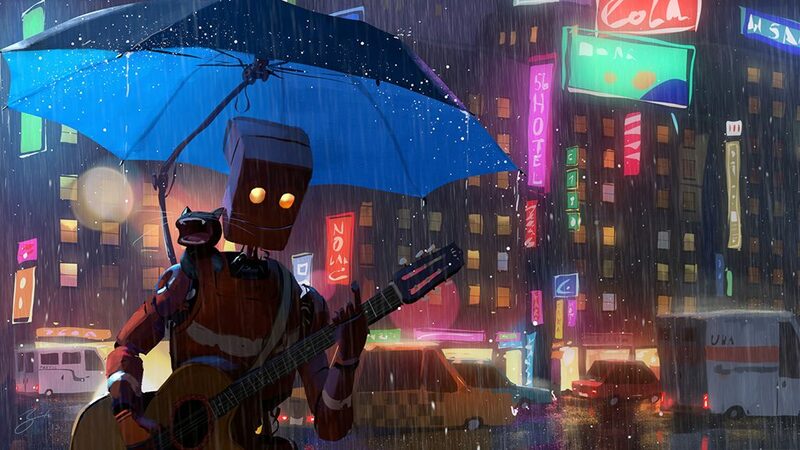 He now lives in San Francisco working as a Digital Artist for Pixar.